Here in Ohio, our hiking trails are diverse, beautiful and downright refreshing. 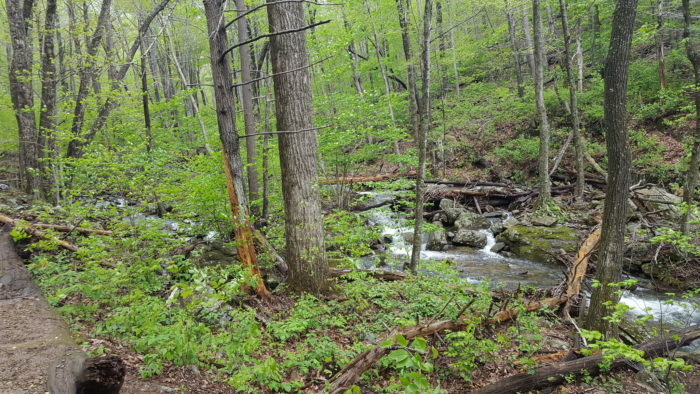 (Be sure to check out this list of easy hikes.) 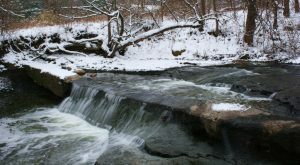 Even with colder temperatures on the way, taking some time to get out and breathe some fresh can be just what you need in the middle of the end-of-the-year rush. 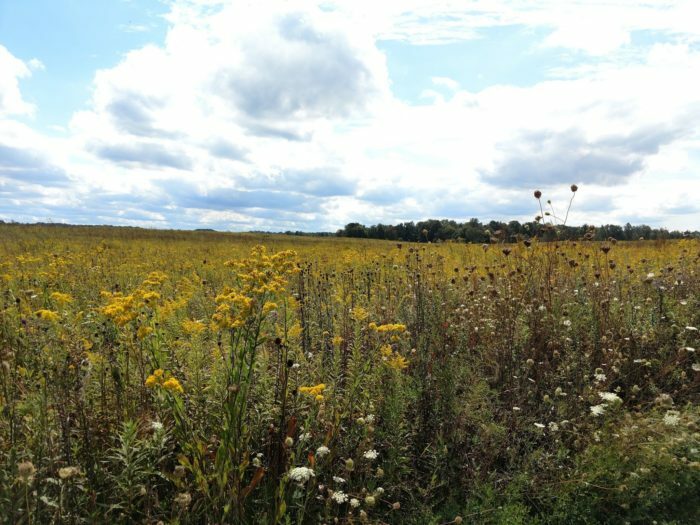 Springfield Bog Metro Park in Akron features a stunning loop trail with wide-open prairie views. 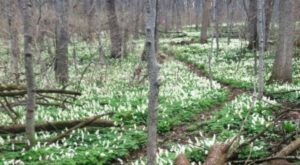 It’s a gorgeous trail to hike, no matter the season. 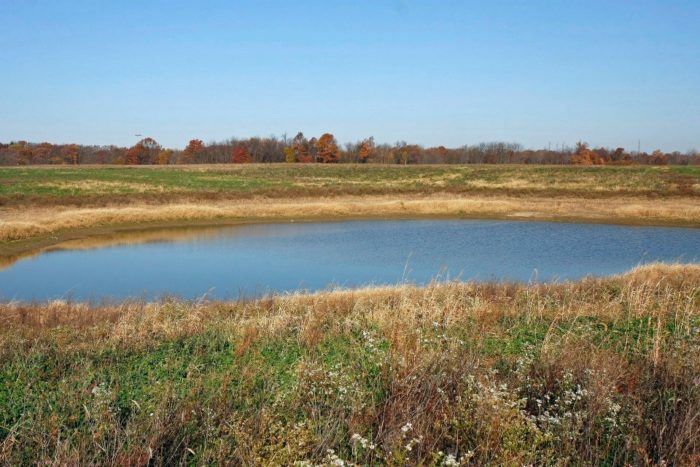 Springfield Bog Metro Park is a little-known gem hiding one of Ohio's most peaceful prairies. You'll find it at 1400 Portage Line Rd., Akron, OH 44312. With wide open spaces and beautiful views, you can hear yourself think here. 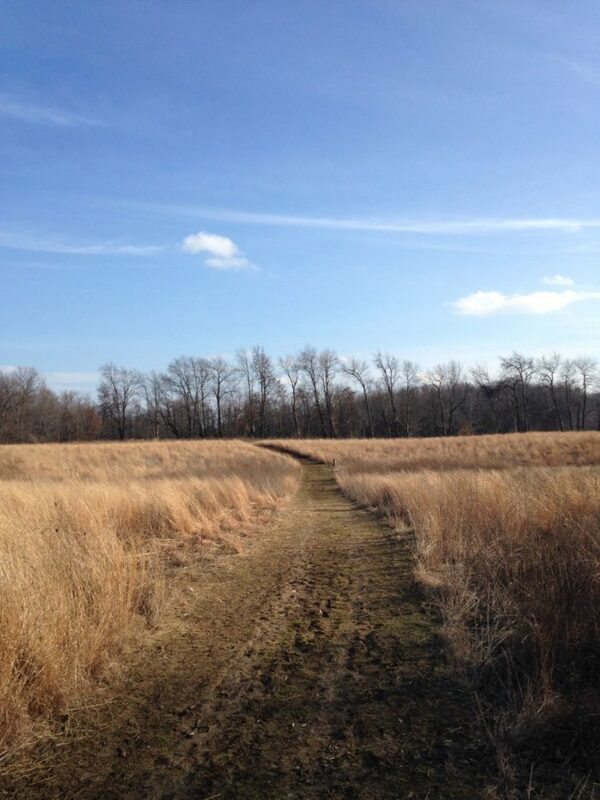 The Prairie Trail is a 1.6-mile loop that's easy to hike. Please note: Although this trail is pet-friendly, pets must be kept on a leash. Along the way, you'll spot Young's Bog and a manmade "baby's bog." The calming waters make the journey even more peaceful. Take some time to stop and enjoy the views and listen for the bobwhite quail. In the summer months, a wide variety of wildflowers bloom, adding a sea of color to an already stunning landscape. 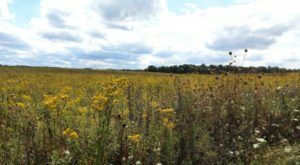 You can visit the prairie daily year-round from 6 a.m. - 11 p.m.
You'll also make your way through some small wooded areas with greenery and babbling brooks. This trail has a little bit of everything. In the autumn months, the grasses are a vibrant shade of red-orange. 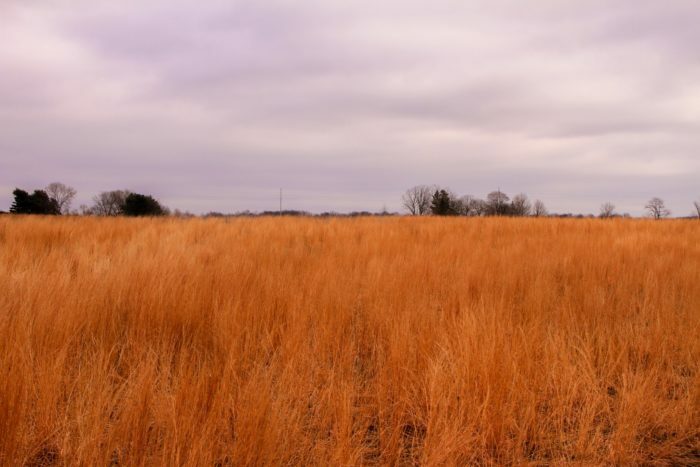 Visit more than once throughout the year to see how the prairie transforms with the seasons. 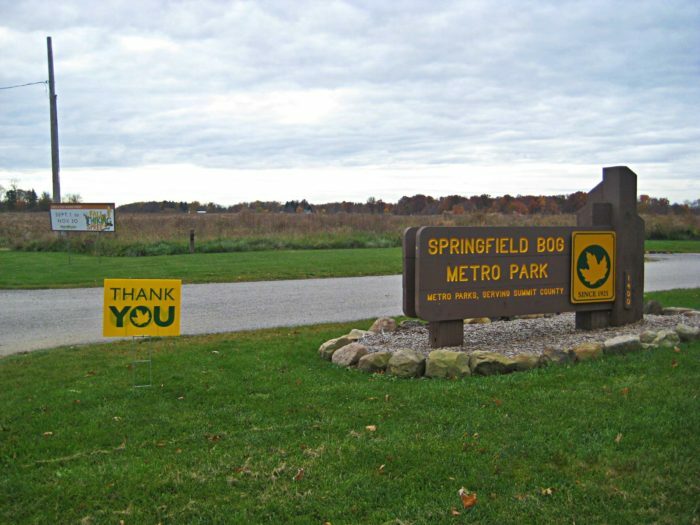 Springfield Bog Metro Park is located at 1400 Portage Line Rd., Akron, OH 44312. Have you ever been here before? If so, share your photos and experiences with us! 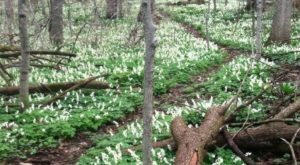 For more hiking adventures in Ohio, check out our previous article: 10 Easy Hikes To Add To Your Outdoor Bucket List In Ohio.